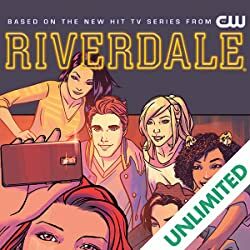 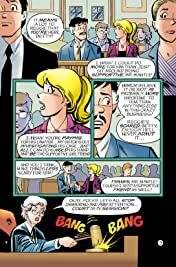 In 'Archie Loves Betty: Freshman Year-The First Semester' Part 4, Archie makes a startling realization about his career, while Betty discovers a new mission. 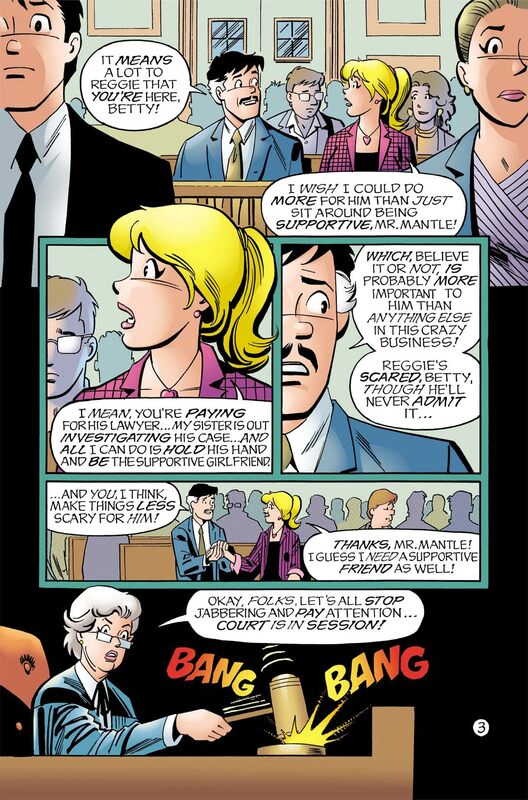 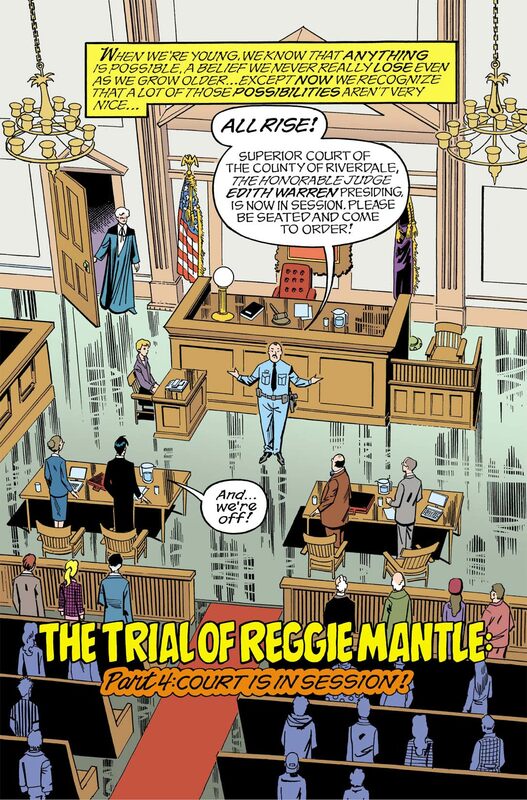 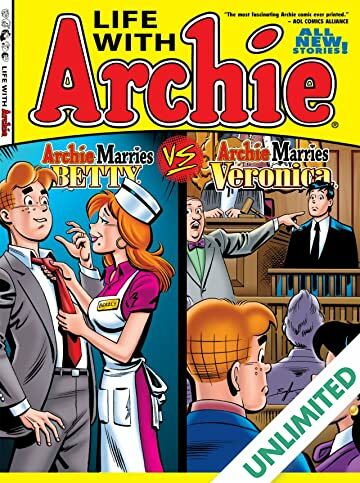 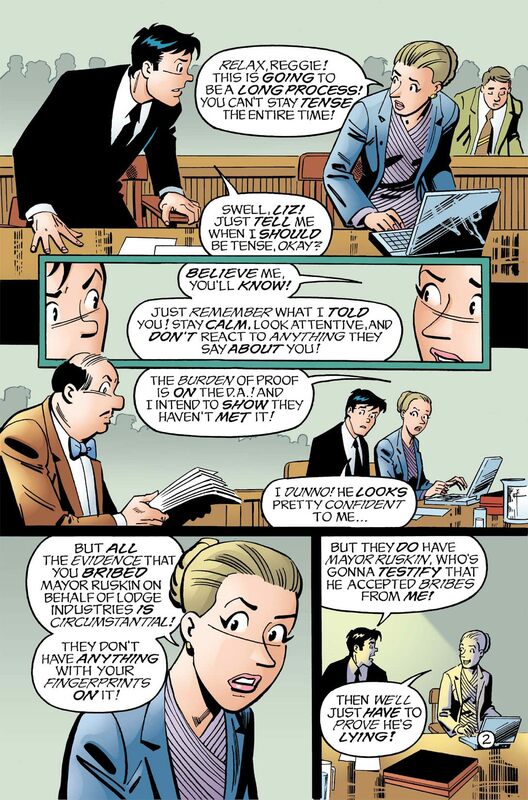 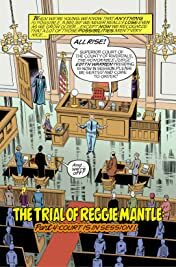 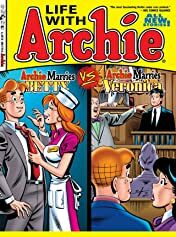 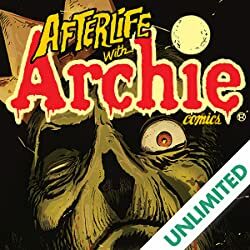 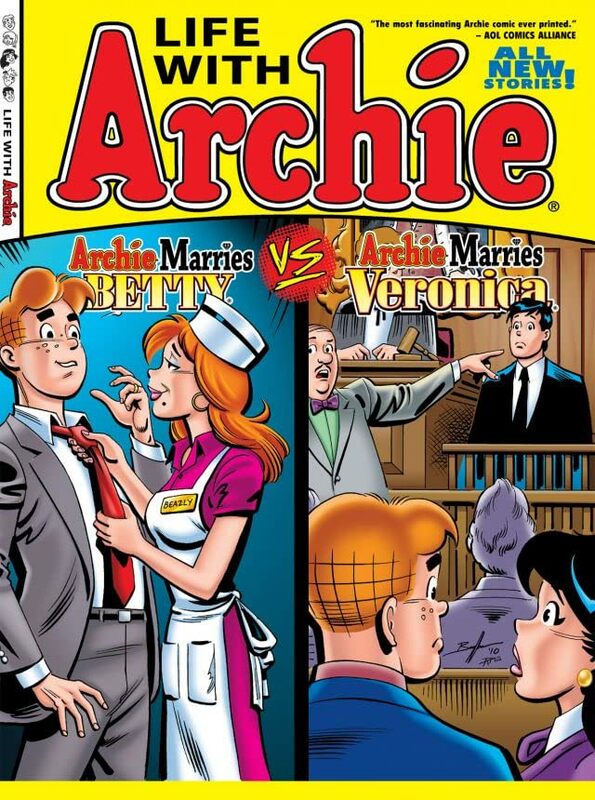 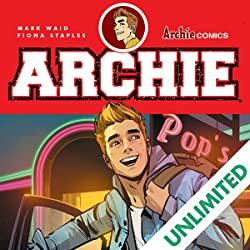 Meanwhile, in 'Archie Loves Veronica: The Trial of Reggie Mantle' Part 4' Reggie stands trial! 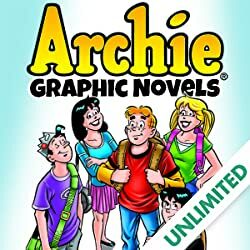 But for what?